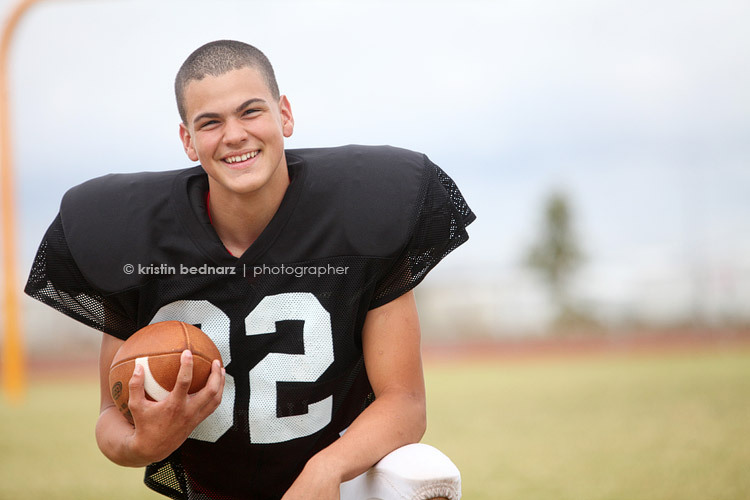 the one where the LBMS Football Pictures are DONE! Up next? 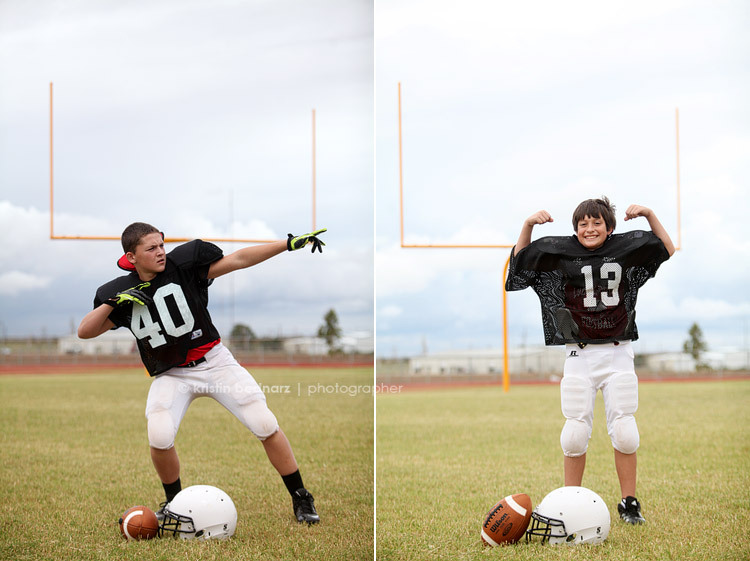 The fine men of Laura Bush Middle School Football! They were just as fun and totally kept me on their toes with all their cool moves. Great bunch of kids and excited for our PIRATE FUTURE! Gosh! We have lots of kids ready to play!! !